The way to perfection is simple - to unite one’s will with God’s, putting into action the prayer “Thy will be done". 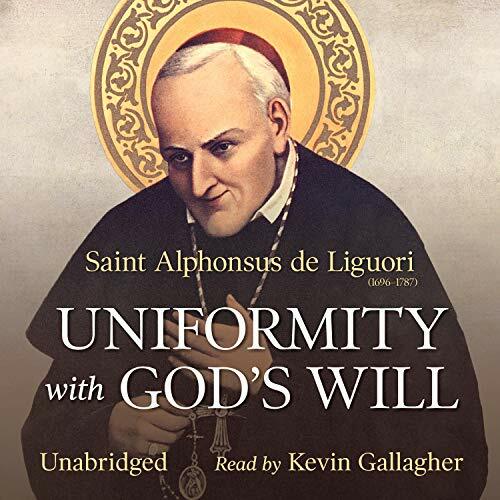 In this precious short work, Uniformity with God's Will, St. Alphonsus Liguori explains the importance of conforming one’s will to God’s and how to do so; how God is glorified by our resignation to his will even more than by our acts; how to gain peace of mind and serenity by trusting in God, accepting what he wills for our lives, and following his commands. This little gem will bring consolation to anyone facing despair over the circumstances of their lives.